Our maintainers are the lynchpins of the language tracks and exercises on Exercism. This group of wonderful people maintain the R Track, creating and updating the exercises and tooling for R.
I struggled to apply R to my own PhD research data in 2013. A Science Craft grad school course finally got me started when I decided to use another, well-formated data set. 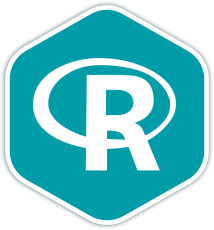 Since then, I have found R to be a lifeline for data analysis and teaching myself and others one or the other programming skill :-) R may not be pretty, but it gets the job done.